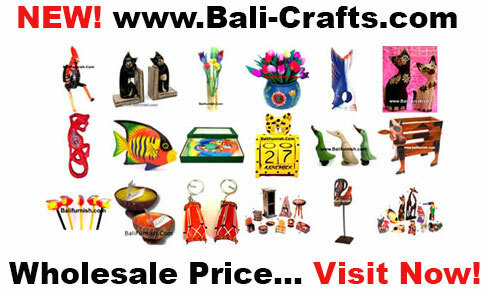 Online catalog of handmade crafts made of wood combined with sea shells include capiz shells, mother of pearl shells or MOP shells and other seashells. Sea shell handicrafts made in Indonesia not from cebu or manila philippine. 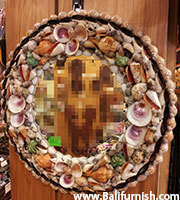 See also sea shell fish carvings.